Am I the first to feel this has the hallmarks of an Abbott Givernment-appointed, anti-climate change plan? Interestingly enough a number of former CSIRO executives have reappeared in APS agencies under the umbrella of the Commonwealth Department of Industry, Innovation and Science. It would be wholly unsurprising to discover that CSIRO were ditching key capabilities in order to acquire similar capabilities through a merger (read: takeover) of other similar APS agencies. 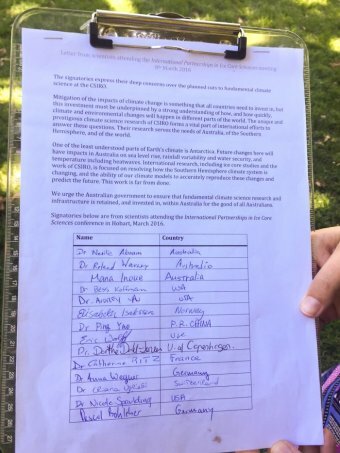 Makes even more sense with the knowledge that the Commonwealth Science and Industry Act would not permit a takeover of CSIRO by these other agencies but would not prohibit inclusion of these agencies as we saw with CSIRO’s takeover of the Canberra Deep Space Tracking Station some years ago. Anyone wish to place a wager?